Play Speed Maniac and more Racing Games on Games1.com! 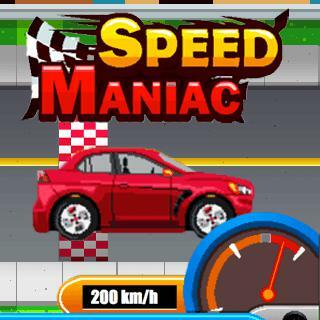 In Speed Maniac an exciting neck-and-neck race is awaiting you. Win the cups and prize money and buy new, expensive racing cars to have an even better chance at beating your opponents. Win the races in different categories and outpace your rivals. Let the Speed Maniac inside you run free!